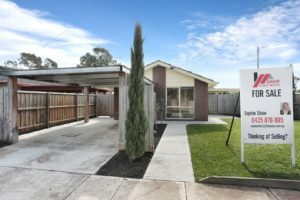 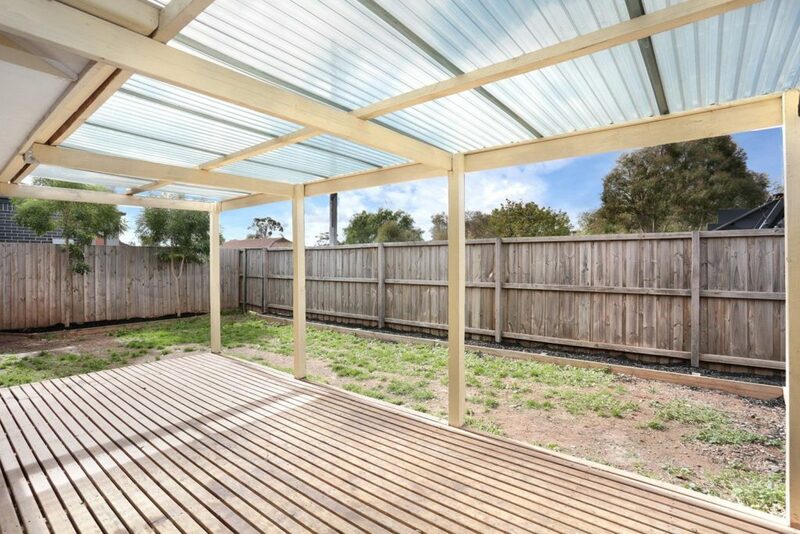 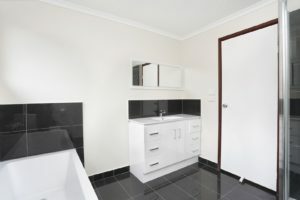 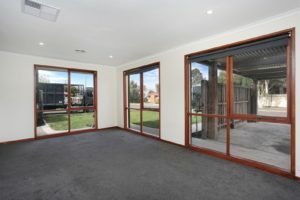 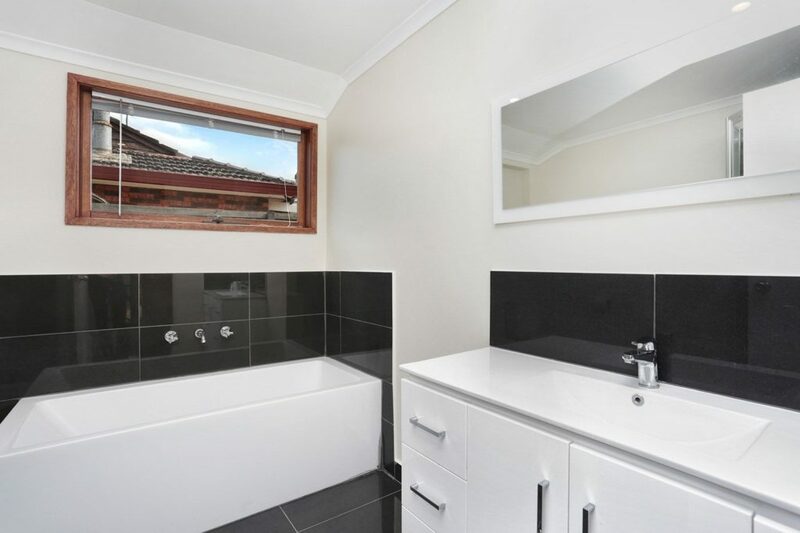 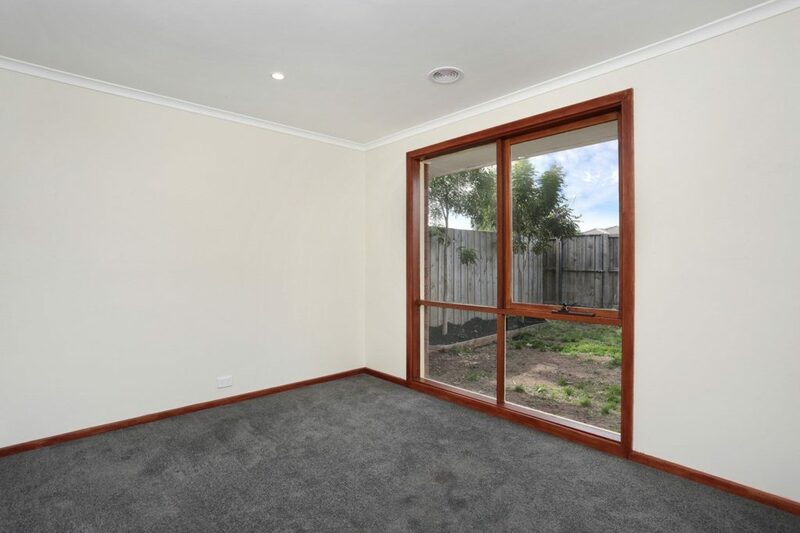 Situated within close proximity of Melton Train Station, an abundance of Primary/Secondary schools, convenient Medical Centres/Shopping Centres and easy access to the Western Freeway; resides a beautifully renovated family home emanating comfortability and perfect contentment. 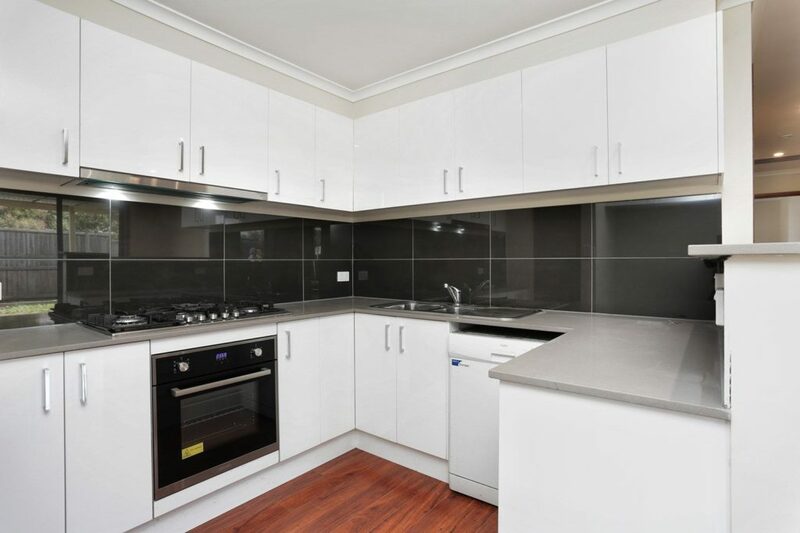 This recently refurbished home accommodates 3 spacious bedrooms along with built in wardrobes in each providing ample space for convenience; as well as a commodious tiled bathroom including modern appliances. The kitchen encompasses stainless steel appliances, fresh stone bench tops, spacious butler's pantry, dishwasher and overhead cupboard space accompanied by an open dining/meals area which leads to the immaculate spacious lounge area. 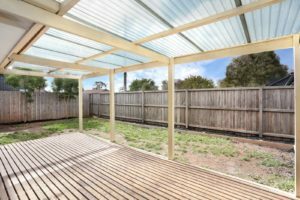 Looking out from the dining area, you are confronted with an amazing outdoor alfresco entertainment area which co exists with stable floor decking and beautifully fresh garden space. 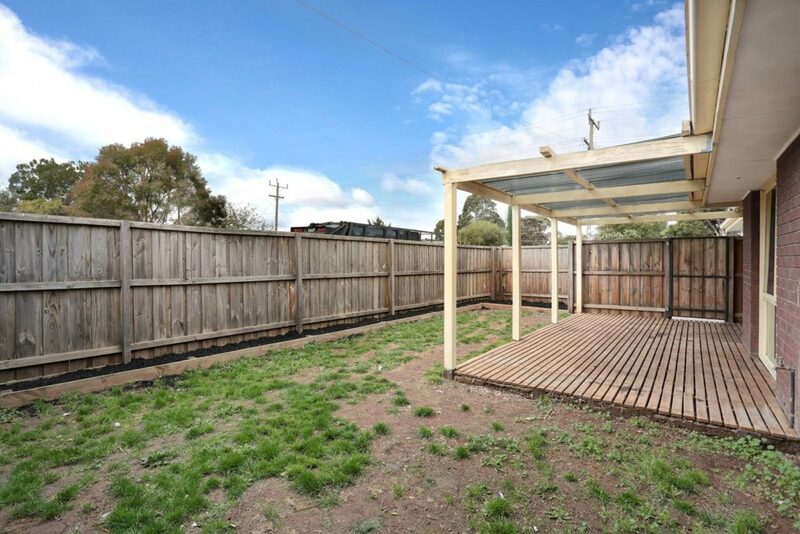 This home provides a comfortable and large laundry expanse which includes backyard door entrance for convenience. 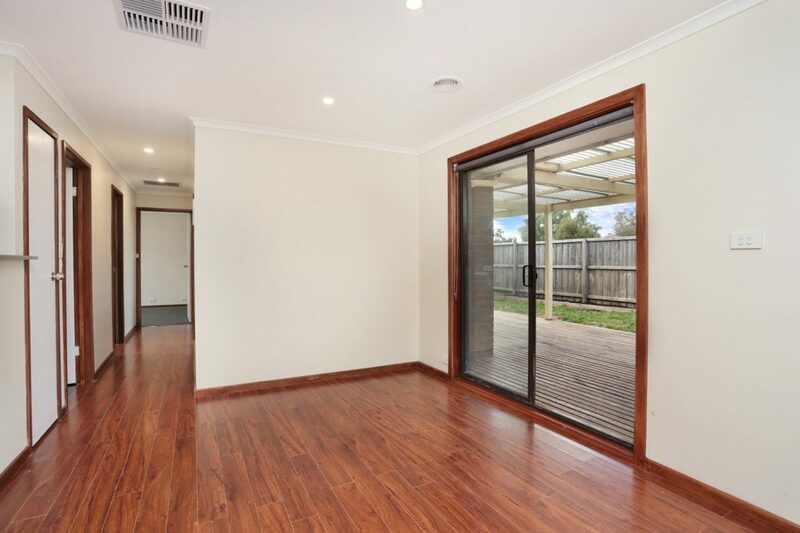 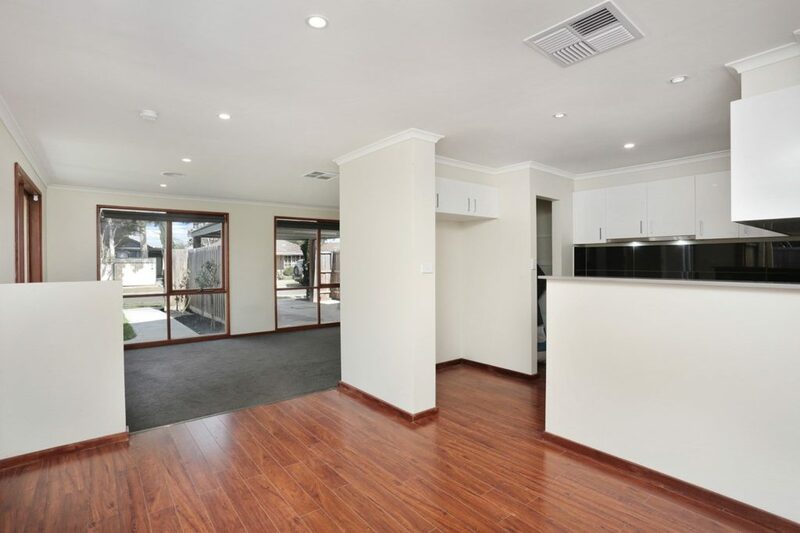 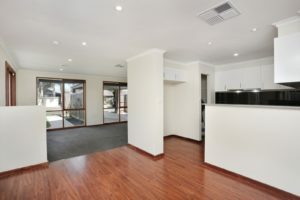 Additionally featuring new contemporary carpets throughout the home incorporating clean floating boards, side gate access, evaporative cooling/ ducted heating and single secure carport, spacious front yard. 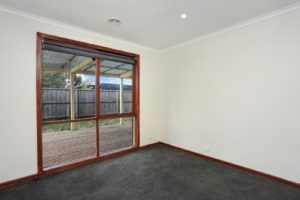 Collectively, this home exudes a beautiful, fresh and comfortable essence, do not miss out!